Welcome to Annie's True Love child developmental center. 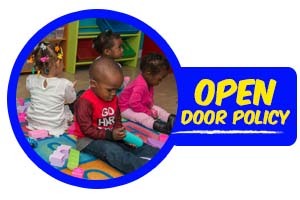 we are a daycare located in hoover, al. 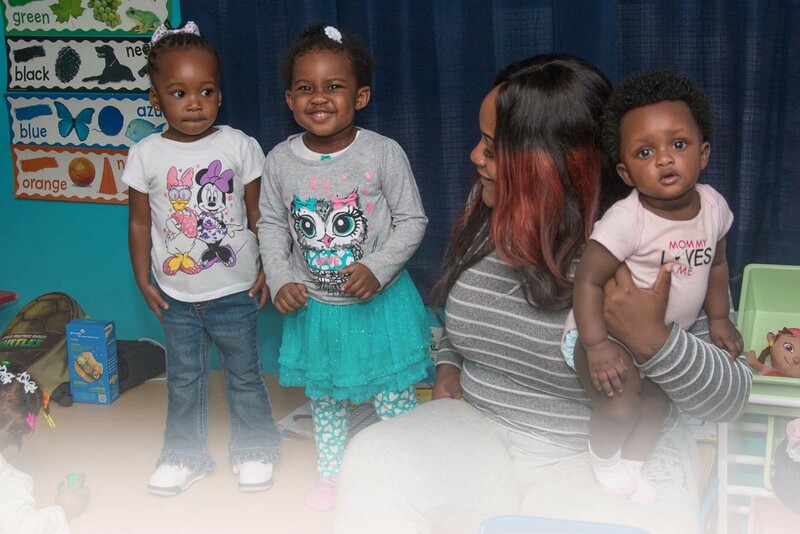 we specialize in childcare for children ages six weeks to twelve years old. our goal is to provide a fun and safe learning environment for your child, while encouraging social, emotional, intellectual, and physical development. Your child will receive quality, personal, and individualized care in a warm and loving environment, where they can feel safe and happy and can begin to build confidence and a positive self image. Our facility is designed to provide large dedicated areas for the children to actively learn and play in; a stimulating environment with spacious rooms rich in color giving each child an exciting world full of opportunities to explore, learn, and grow. Furthermore, we maintain a low teacher to child ratio. Therefore, your child will receive the kind of close attention he or she deserves, nurturing a foundation for development and helping to enable your child to reach their full potential. we have daily devotion and spanish classes available. all of our employees are cpr certified, and we have a licensed lpn on staff. .
copyright 2016, Annie's True Love Child Development Center, site designed by Picture This Media Group.